Recognizing that school communities have unique staffing needs helps them build toward a common vision of education and excellence. Creating Personnel Committees empowers teachers and school communities to make critical decisions for their schools and shifts decision making to those closer to students. Increasing the counseling services to help keep student on track by intervening early. Creating a three-year contract waiver process allows school staff to innovate on behalf of students, and to work with certainty and stability. Developing a system to address special education class sizes helps one of our most vulnerable populations and lays the groundwork for even stronger solutions in the future. We owe thanks to those who dedicated hundreds of hours to this work. 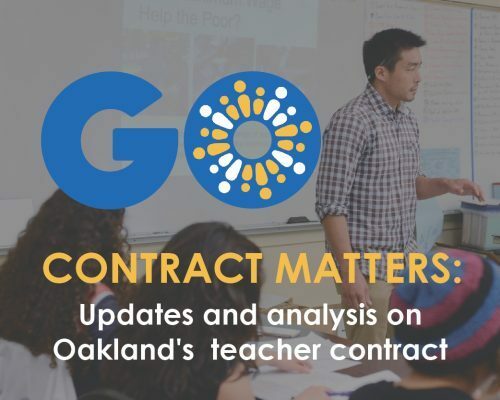 The OEA’s bargaining team, executive board, and rep council engaged with the diverse opinions and interests among their 2,400 members and worked creatively to advance Oakland education. Citywide, teachers participated and shared their concerns and priorities. 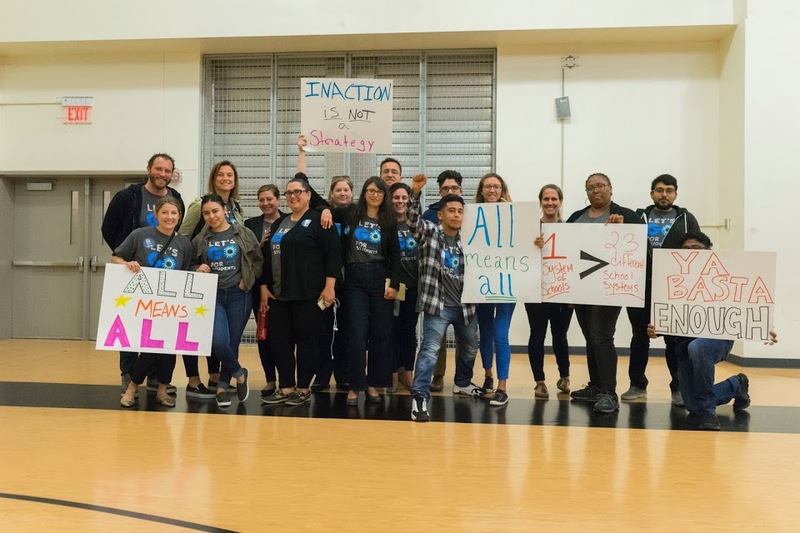 School board members, Superintendent Wilson, the OUSD bargaining team, and district leadership made cuts, reprioritized dollars, and advocated for new structures to better serve students. Build trust and partnership: A foundation of trust and respect emerged from this process and we need to expand and strengthen it. Some of the most innovative systems in this contract require a strong relationship between the union and district, allowing them to partner on behalf of students. Nail the implementation and budget for success: This new agreement will only be as strong as its implementation. Our new systems need to be well thought out, effective, and respectful. This is especially important in those areas where people took risks, such as teacher placement. And we need to fund these systems so that they are set up for success. Empower teacher leaders: We must continue listening to the knowledge and wisdom of teachers. Educators have led the way on many of the improvements we have seen these last few years ranging from the Teacher Growth and Development System to the Common Core transition. We look forward to the coming year and the promise of a contract that challenges us to work together in a different and better way.